Comments: PRICE REDUCED ON QUICK MOVE IN! Closing Cost Assistance. End of Group Franklin Point at Deerborne, Sage Homes, newest community in Rosedale. 3 finished levels, 4 bedrooms, 3.5 bath townhome w/ granite, stainless steel appliances, hardwood and more. The open and expansive floor plan makes living and entertaining easy. 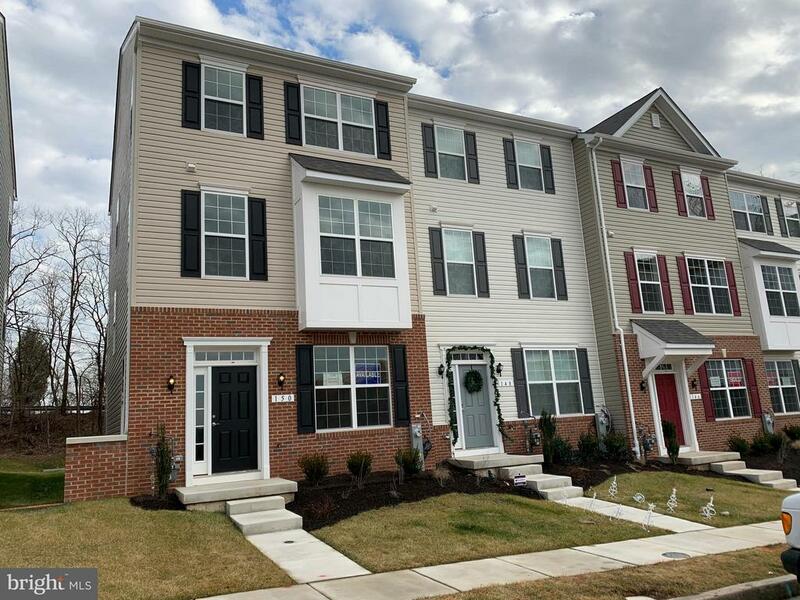 Largest townhomes in Baltimore County.